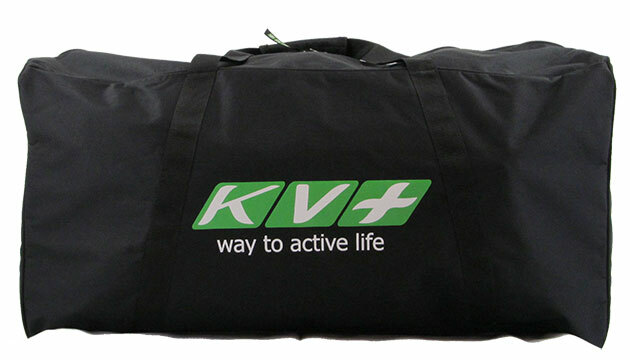 This KV Plus Bag is large enough that all Cross Skates and Rollerski (without antenna wheels) we carry fit into it. Even with the skates in the bag there is much space left for other equipment you also want to take with you. The bag comes at a very attractive price and is made of durable, easy to clean material. The bag protects your cross skates and if the skates are muddy it keeps your car etc. clean.